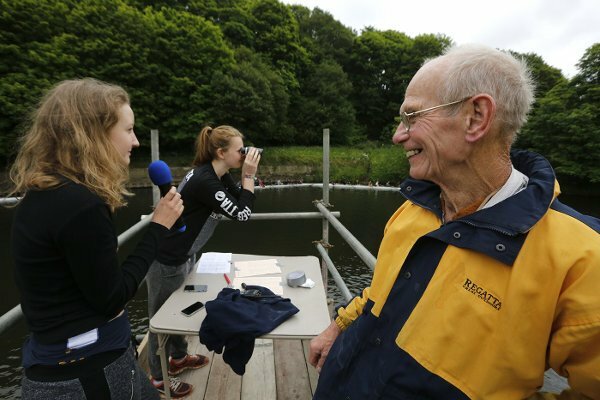 We are very thankful to all the volunteers who make Durham Regatta possible. Each year a small army of volunteers helps to set-up, pack-down, man the entrances and perform all sorts of other important tasks during the event. 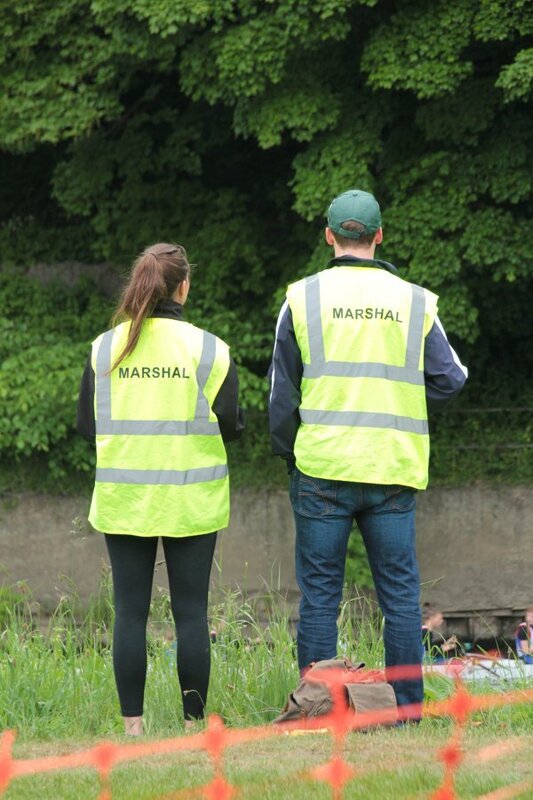 Volunteers also work behind the scenes all year by helping with finances, marketing, sponsorship and social media. If you would like to be involved with the Regatta in any way please email the volunteer coordinator and attach a completed volunteers form.